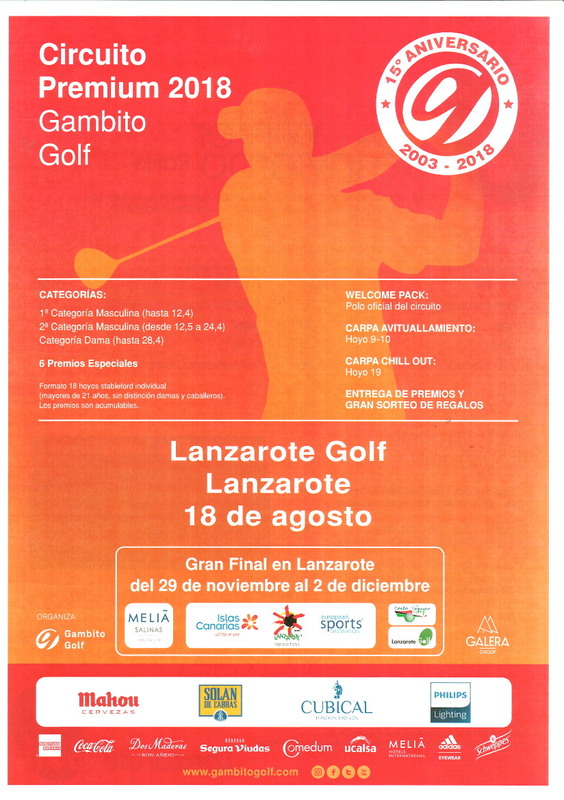 A great competition will take place in Lanzarote this weeklend. That is the Final of Gambito Golf Premium Ranking which has celebrated its 15th Aniversary in 2018. 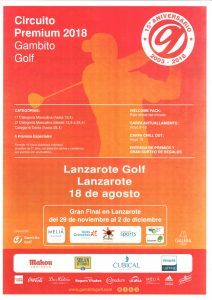 This is the first time the Final will take place in the two courses of the island: Lanzarote Golf and Costa Teguise. 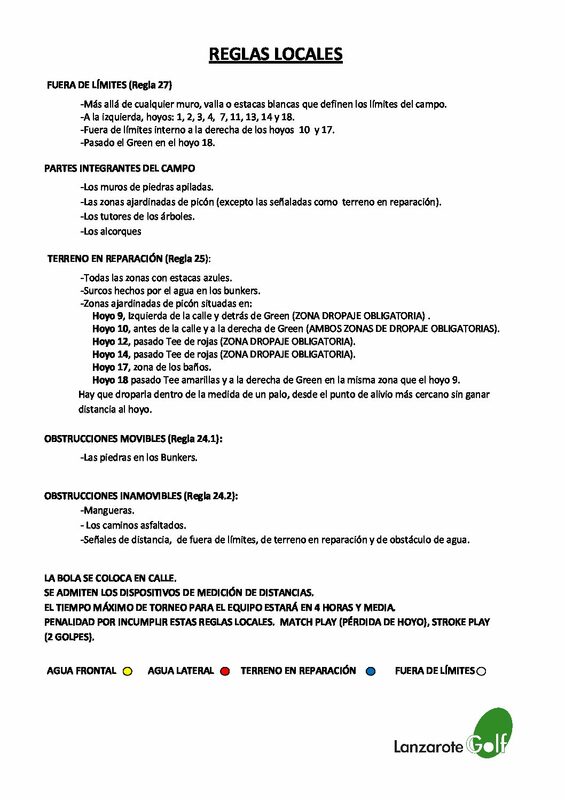 The dates for the competition will be on the 30th of November and on the 01st of December respectively.